Hot Rod Red is a neobilly band that has been taking the Seattle area by storm - including a blistering show at Snohomish Blues Invasion, and most recently at Pub 282 on Camano, where they had the place packed and folks dancing through the whole show. They recently released a CD as well as their first video. 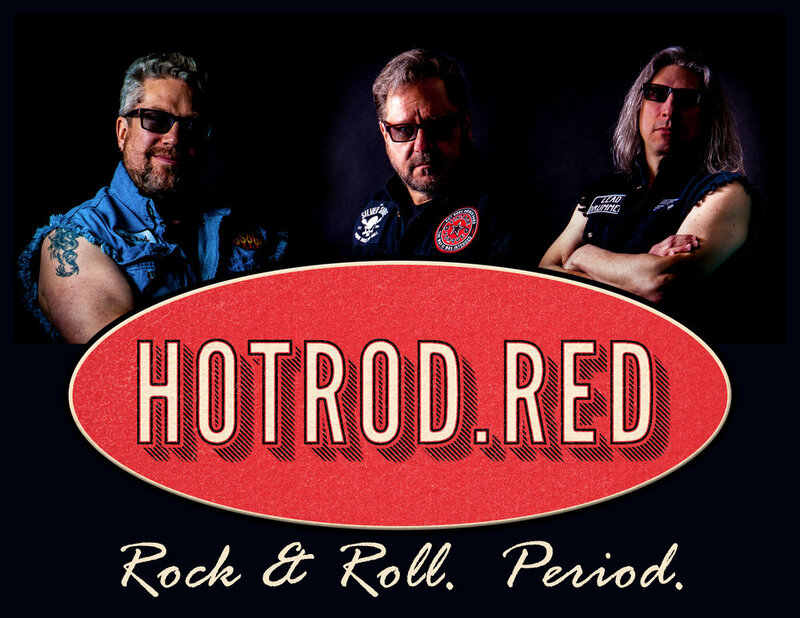 Hot Rod Red has been described as "a total dance fest of rock 'n roll." The recipe for their success? Serve piping hot with a dollop of American roots and a side of twang. Enjoy a heaping helping of fun, extremely dance-able rock & roll. The music is based in rock & roll and has elements of rockabilly, but with a more "hot-rodded" feel. We call it Neobilly.